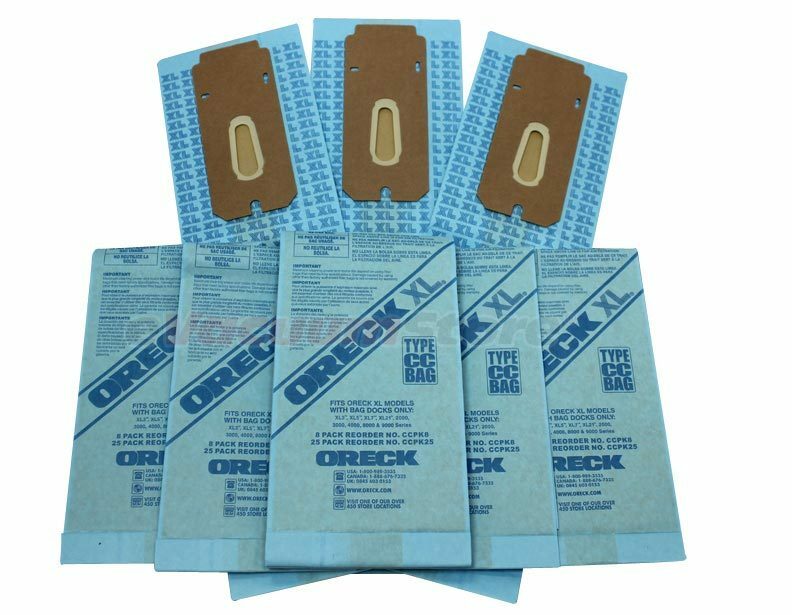 What are Oreck XL Bags with Bag Dock? 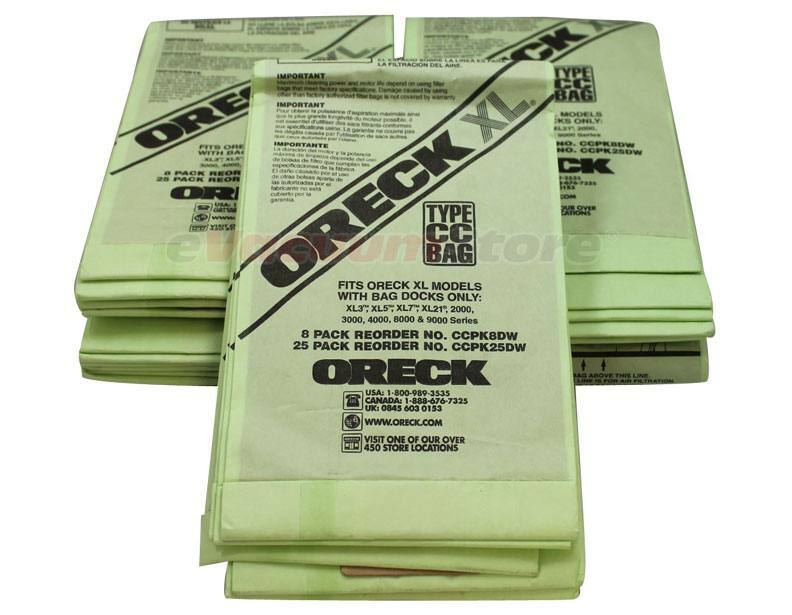 A common question among consumers with an Oreck XL vacuum is "what exactly is a bag dock?" 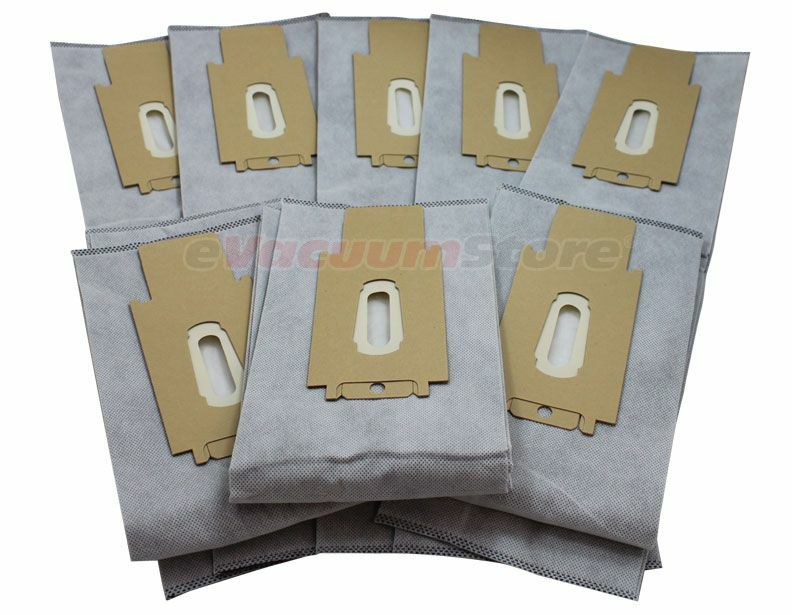 A bag dock is a plastic arm that comes out of the bag storage area of the vacuum cleaner. 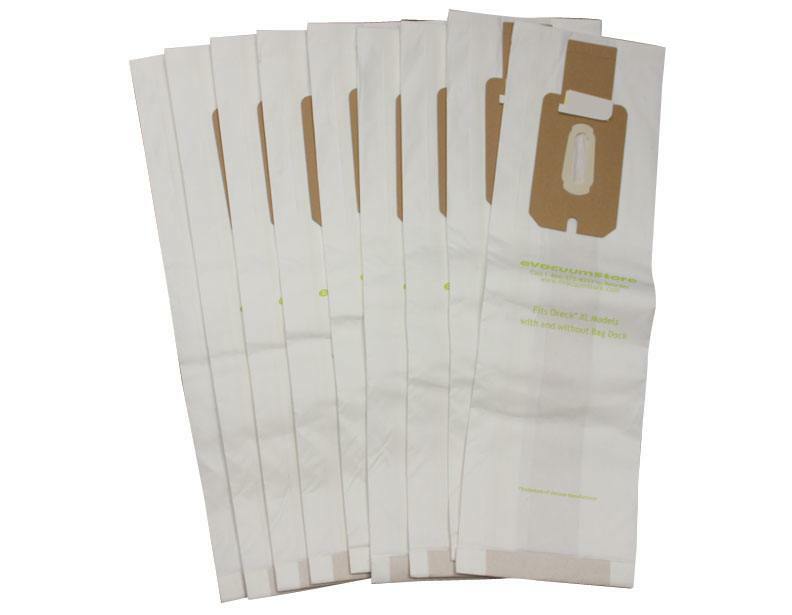 The bag is placed on this extended arm which then proceeds to lock the vacuum bag in place. 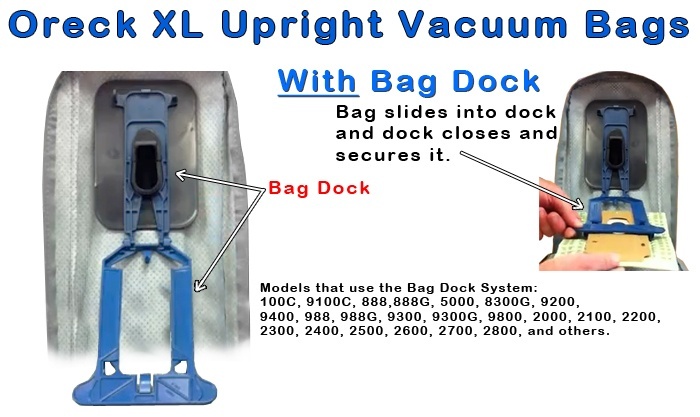 Oreck XL bags with bag dock are tailor made to fit the vacuum cleaners that have this locking mechanism. 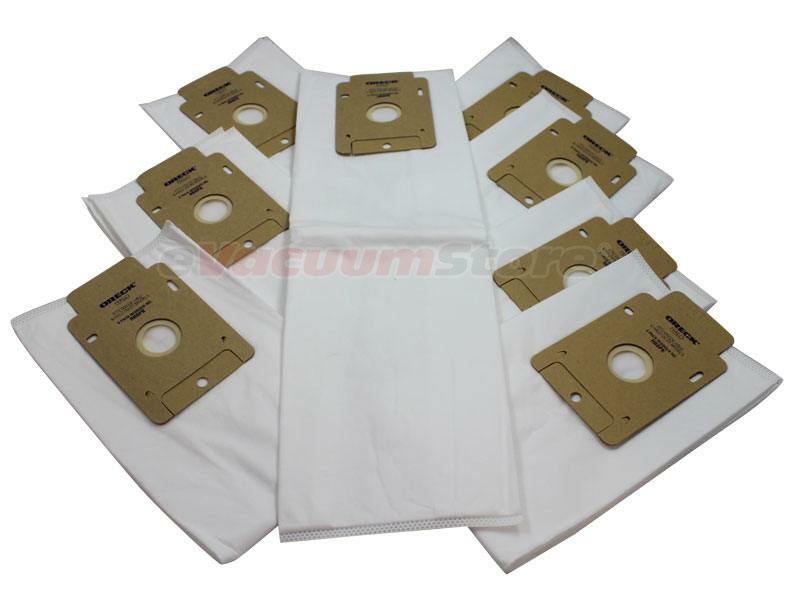 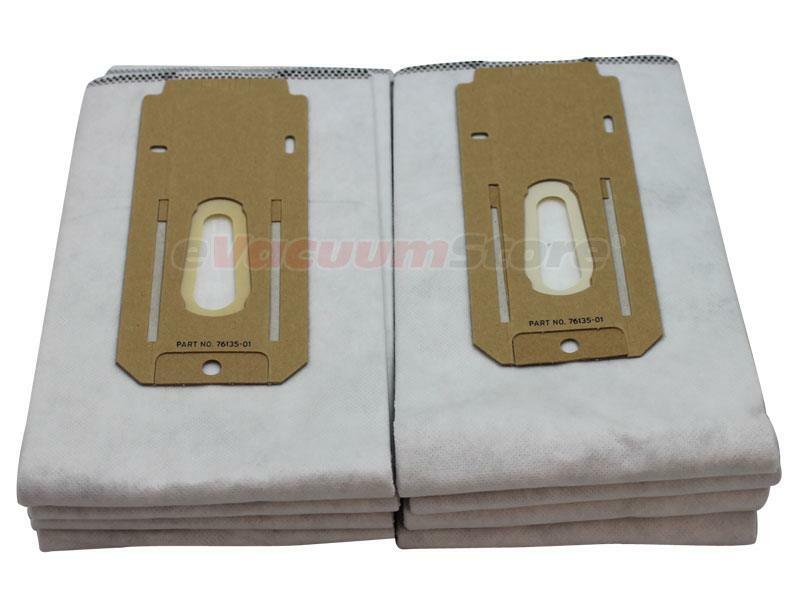 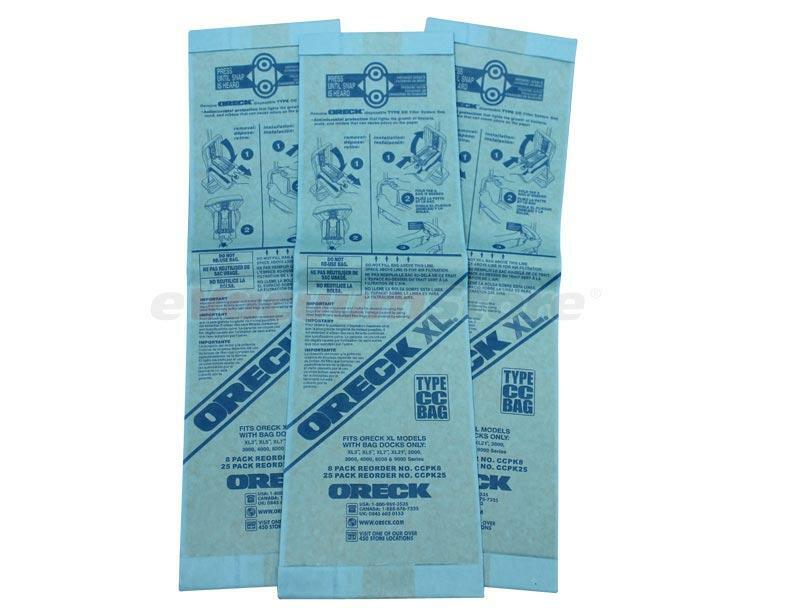 The cardboard portion on the top end of these Oreck vacuum bags differ slightly from other bags offered by this brand in order to correctly fit into the bag area of an Oreck XL vacuum cleaner. 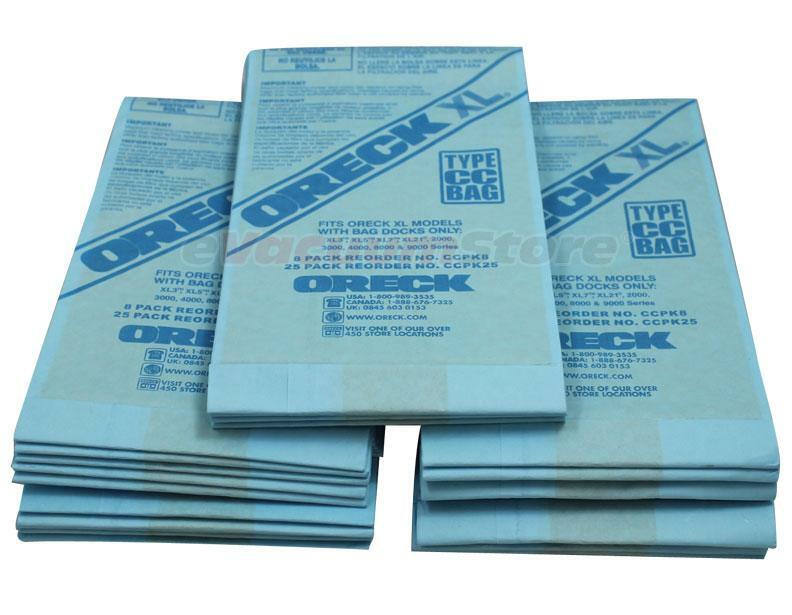 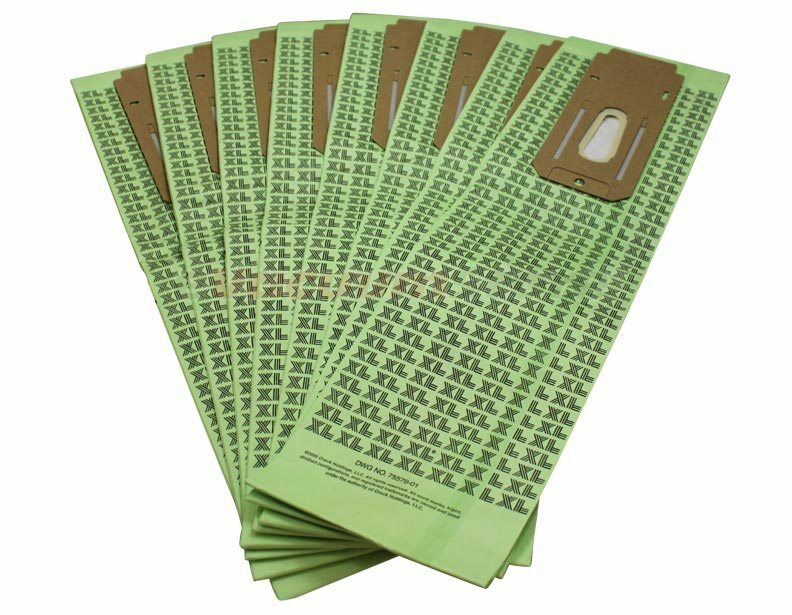 Oreck XL bags with bag dock are available in a few different varieties in order to satiate your specific health needs. 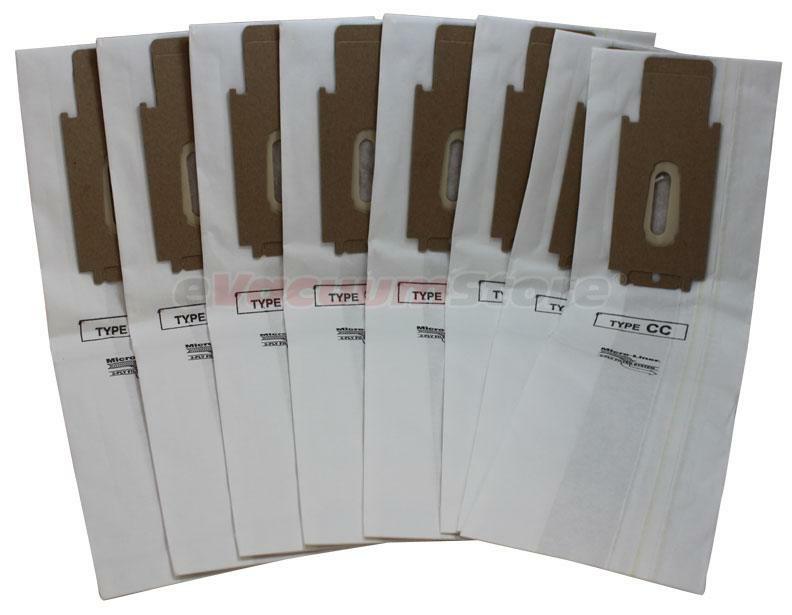 These bags are found in hypo-allergenic, anti-odor as well as standard vacuum bags, both genuine and generic in style. 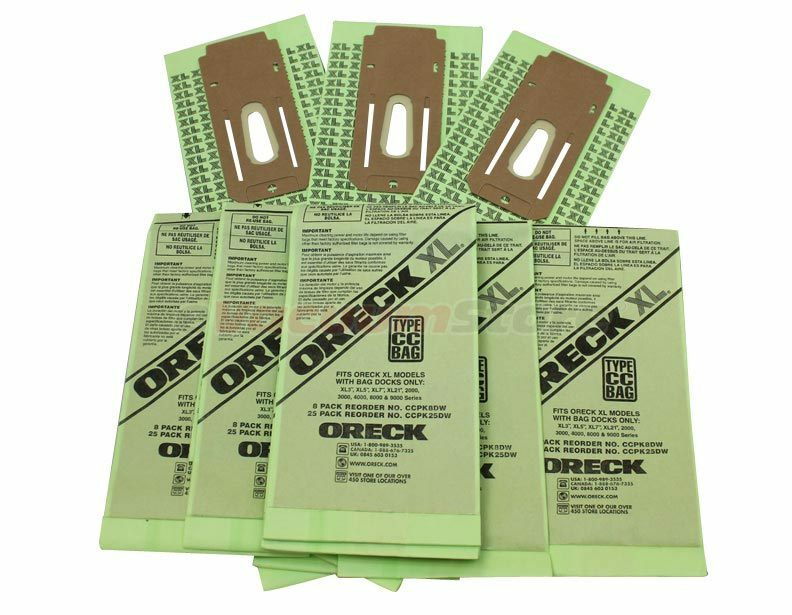 If you're unsure if your Oreck vacuum has a bag dock, contact our call center at 866-972-8227 and find out if the Oreck XL bags with bag dock are right for you!